Blush = the color you need for fall. 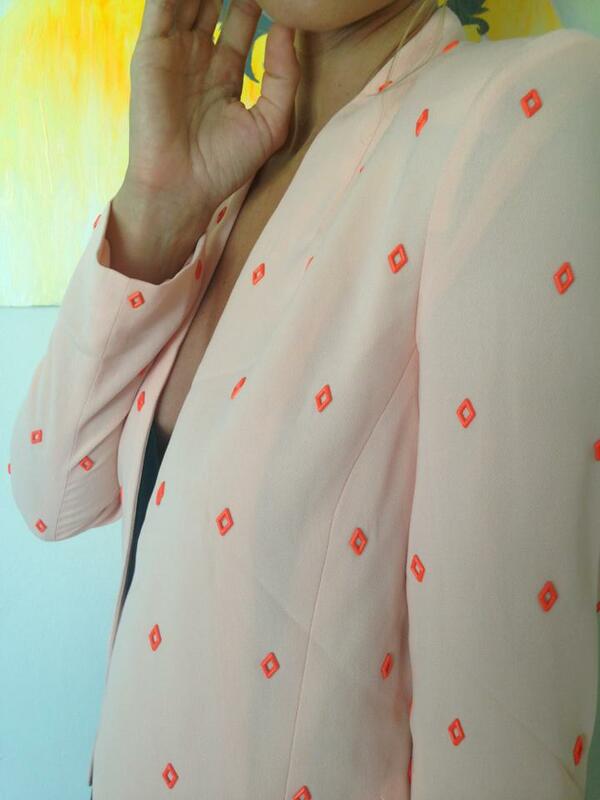 That blush is the color everyone needs for fall you can’t have missed out on, we just got this super cool blazer in. Now in store in Japan. Love the details and how this amazing jacket fits and feels on. Match it with a pair of lether pants to work, or a cute skirt for going out. What do you think? We are in love!